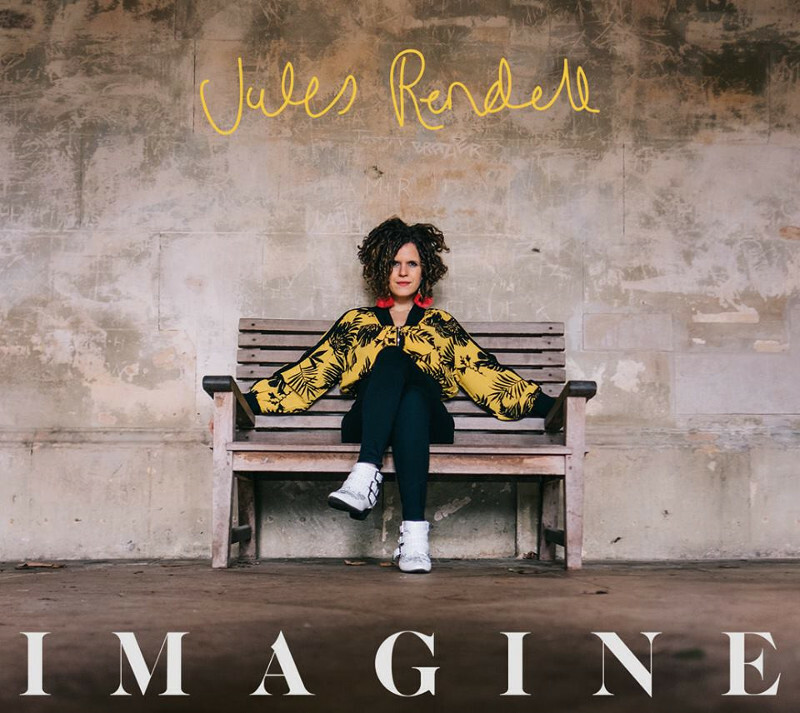 UK singer/songwriter Jules Rendell will release her debut solo album 'Imagine' on 20th April 2018. Produced by Feranmi Oguns (Jake Isaac, Josh Record) and Bastian Testori from OL Music, Imagine is a departure from her soul-jazz offering The Lotusbloom EP (2014). The album begins with 'Old Friend', the catchy, emotive first single and riff driven second single 'Let Go', “an anthem for living in the moment.” (poprazzi.com). ‘The Return’ and ‘Troubles’ encompass the gritty city-life sounds that breathe new life to Jules’ natural ear for melody and story, with ‘Epiphany’ the only love song in the album, a fresh, soulful 6/8 ballad. It ends with an emotionally raw vocal/piano track ‘Remember’, inspired by poet Maya Angelou, co-written with Bianca Rose. Birmingham-born Rendell made London her home a decade ago, where she has been honing her craft as a singer, composer, vocal arranger and music entrepreneur with vocal group Get Gospel. Her live performances include a sell out show at the London Hippodrome, O2 Islington, Manchester Academy and a live performance on Robert Elms BBC London show. TV and film credits include London Live, OH TV, BBC 1Xtra live session (with Get Gospel), a placement on US feature film, ‘The Father’s Love’ for her song ‘Thank You’ and adverts for Dr. Oetker.